Ten years ago in this country, a lot of things hit their peak; the stock market, government bond interest rates, and the amount of revolving debt carried by American consumers. The Great Recession led to a wave of contraction by the banks, the government, and by the rest of us. Since 2008, however, the stock market has recovered and the Federal Reserve has once again begun raising interest rates. Perhaps the biggest round-trip, however, has been the amount of debt Americans are once again carrying. Just last year the Federal Reserve released a report showing that consumers had $1.034 trillion in outstanding revolving credit, beating the previous record set in April of 2008. For those consumers who are worried about repeating old patterns, we’ve put together a list of the best credit cards and personal installment loans for paying down debt. Balance transfer cards with 0% APR let you shift high-interest balances to a new card, lowering your APR and helping you pay down your debt sooner. If you’re disciplined enough to continue paying the same amount — or, better yet, even more — the lower APR means the balance will be paid off far sooner. 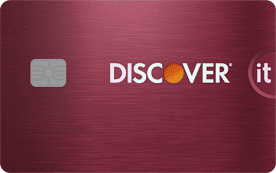 While many of these cards have similar features, several stand out from the rest for their extended offer terms, unique benefits, and purchase rewards. 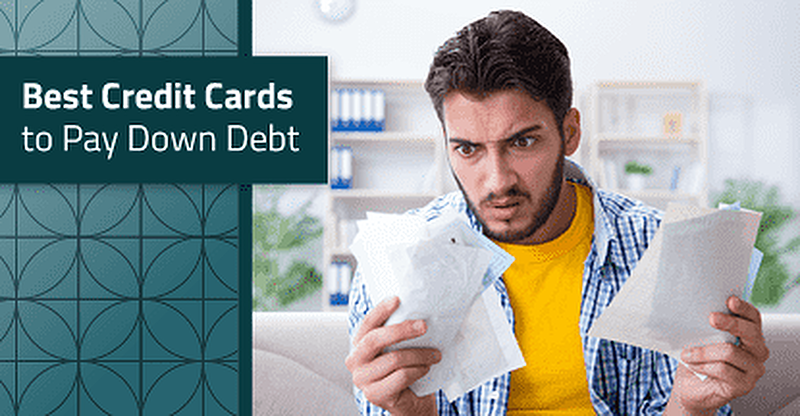 If you believe you can pay off your debt within the 0% introductory period, then one of these cards may be right for you. 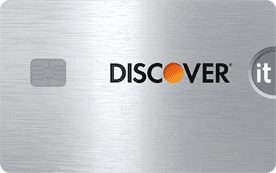 An important thing to remember about balance transfer credit cards is that the majority of them charge balance transfer fees. These fees typically range from 3% to 5% of the total transferred balance, which can be a significant cost if transferring a large amount. At the same time, balance transfer fees are typically much less than the regular APR of a credit card. This often makes balance transfer fees well worth paying if you can get a 0% APR offer out of the deal. 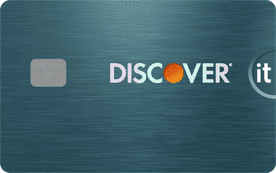 If you’re looking for a credit card that will charge you a low APR well beyond the introductory period, you’ll want a card with a low ongoing APR. These cards are also good for someone who wants to transfer a balance, but who doesn’t believe they’ll be able to pay it off during the zero-interest period. The cards in this category all feature cash-back rewards, and they all combine their low ongoing APR with no annual fee for even more savings. While selecting a credit card with a low APR range can help improve your chances of receiving a low APR, keep in mind that the exact APR you’re offered can depend on a number of factors, including your overall credit profile. Also, although many great balance transfer credit cards — including those above — provide competitive purchase rewards, remember that you won’t earn any credit card rewards on a transferred balance. You can only earn purchase rewards on the net new purchases (excluding any returns, etc.). Similarly, transferred balances won’t count toward the spending requirement for credit card signup bonuses. 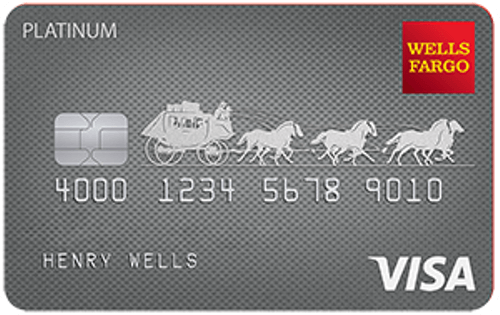 You’ll have to reach the requirement the old-fashioned way by making new purchases with your card. A personal installment loan may be worth considering if you’re looking to pay down your debt but don’t want to take on another credit card. They can also be a good solution if you have too much debt to consolidate through a balance transfer or if you need longer to pay down your debt than the typical 0% APR offer provides. The terms of a personal installment loan can vary widely, from the length of time to repay, to the finances charges, to any initial fees for opening the loan. Using an online lending network, like our expert-rated picks below, can be an easy way to compare terms without filling out multiple applications. Installment loans are structured as the name implies; you agree to pay a fixed monthly amount over the length of the loan term. There are advantages in this type of loan since you know exactly what your payment will be, a structure that allows you to budget without surprises. Another advantage of using a personal installment loan to consolidate your debt is that this is not a revolving credit line — which was likely the cause of your high debt in the first place. Instead, this type of loan lets you use the proceeds to pay off your revolving debt of varying interest rates, and have a single payment at a fixed amount that’s usually lower than that charged by revolving credit rates. Depending upon your debt load and the number of payments you’re making each month, there are a few ways you can choose to tackle paying off your debt. For example, if you have a lot of small debts — say from store credit cards — and a few really big debts, such as credit cards you use all the time, some experts recommend focusing on paying off the small amounts first. 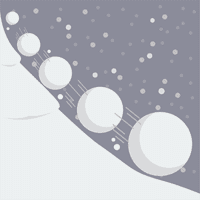 The snowball method prioritizes your debts by balance, starting with the smallest balance first. This approach is known as the debt snowball method. There are psychological reasons for why someone might want to take this approach, including the fact that eliminating the number of payments you have to make each month can really just feel good. However, others warn that this isn’t the most efficient way of paying down your debt since you’ll likely wind up paying more in interest fees overall. Most experts agree that paying down your highest interest debts first, called the avalanche method, is the most cost-effective way to eliminate debt. Simply doing the math can tell you that you’ll pay less in interest overall if you focus the majority of your financial resources on your high-interest debt, while paying the minimum on your other debts. As you pay one balance off, focus all of the money you were putting toward that debt onto your debt with the next-highest APR. However, there’s a third camp that says it really doesn’t matter — as long as you begin paying it off. Discipline and sticking to your plan, whichever one you choose to implement, is more important to successfully paying off your debt than the specific plan itself. Finding a plan that you’re comfortable with and that you can stick to is the method that will work. Being free from debt is the dream of many American consumers, especially now that we’ve set new highs for revolving debt levels. For those of us who have chosen to see this as a wakeup call, paying down our debt is just the first step. Obtaining debt-freedom is a worthwhile goal, but it doesn’t do much good unless we change the habits that got us here in the first place. Smart credit card use is what will keep us from repeating our bad habits and ending up right back in debt. Remembering a few simple rules can mean all of our efforts at obtaining debt freedom won’t have been wasted. First, try to pay off your credit card bill each month if possible. If you do need to carry a balance, don’t just make the minimum payment. Second, pick a primary card with a low interest rate and only the rewards you will use. Never use a high-interest card simply because it offers rewards. Finally, when you use your credit card try to envision cash coming out of your wallet instead of a piece of plastic. Ultimately it is cash, it’s just temporarily deferred. Don’t think of credit cards as free money — because they most certainly are not free.